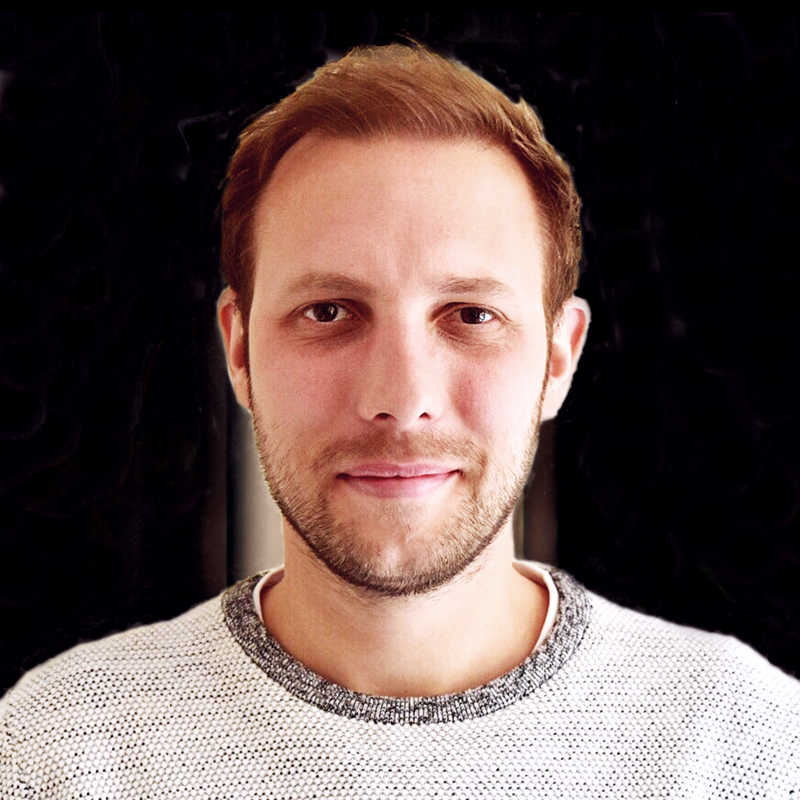 Byron is a BAFTA winning sound designer with over 10 years experience. Before this he studied at the London college of Music and Media in London, where he completed a Ba Hons degree in music technology. Byron started his career working as a location sound recordist for UK mainstream broadcasters like the BBC, ITV Channel 4 and Sky. He quickly became involved in post production and delved into the game industry where his work can be found on award winning high profile titles like Alien Isolation and the Need For Speed Franchise. Byron is an experienced sound designer that works across a multitude of formats from long-form to short-form, games to VR and everything in-inbetween. These days Byron can be found working on anything from a television advert, game cutscene, VR experience, game development, documentary, film and more. Byron very much adapts his style to what ever the project needs. Whether that be big heavy trailer sound design or something with subtly and emotion. Byron is as at home delving into synthesis and plugin chains as he is on location multi-tracking cars or collecting sounds for an immersive jungle sound scape.